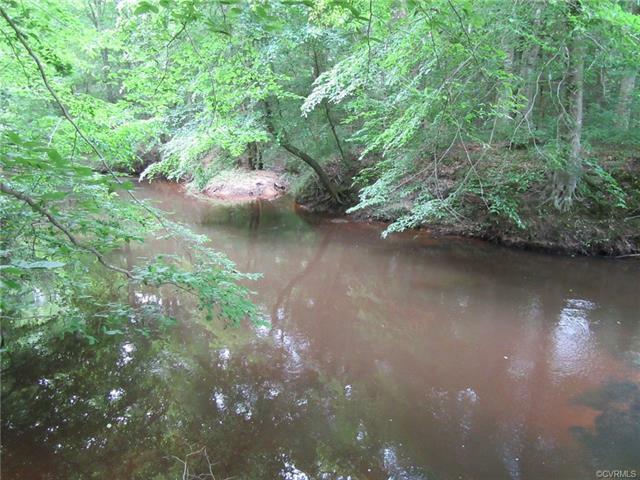 96-5G Mckenney Highway, Stony Creek, VA 23882 (#1821683) :: Abbitt Realty Co. 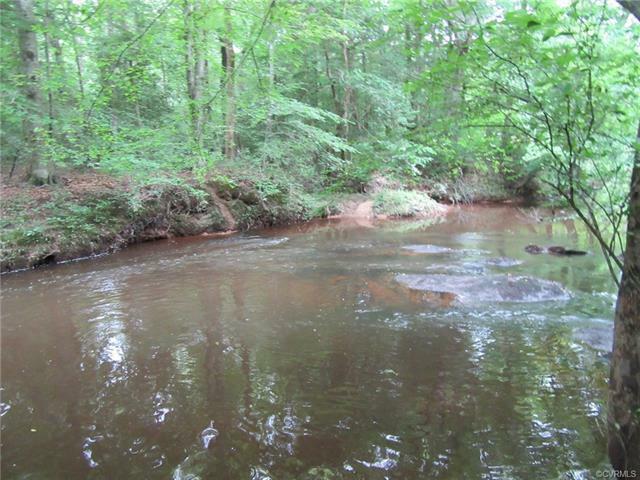 If you have been looking for 10+ acres of land with almost 1000 feet of creek frontage, 700 feet of road frontage with mature timber, check this one out. 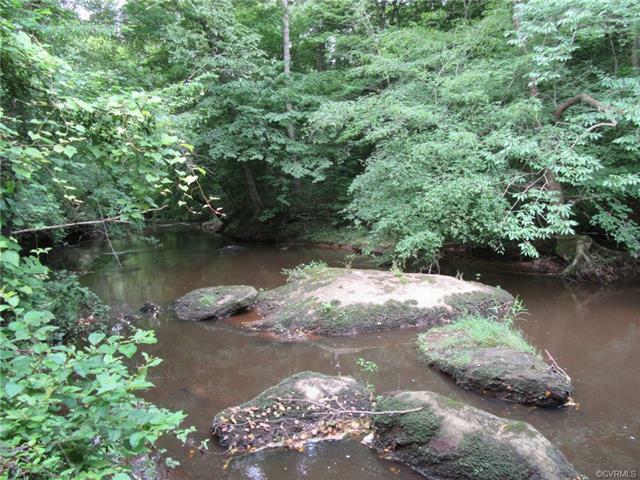 This property fronts McKenney Highway and Sappony creek. 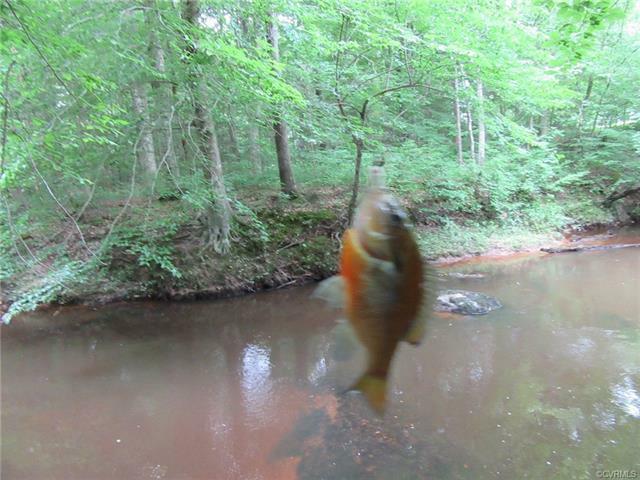 There are fish in the creek as I caught one while between taking pictures of the creek. Soil work has been done and the soil is suitable for a conventional septic system. This property is 6 miles from the I-95 exit at Stony Creek, 30 minutes from Colonial Heights and 50 minutes from Richmond.